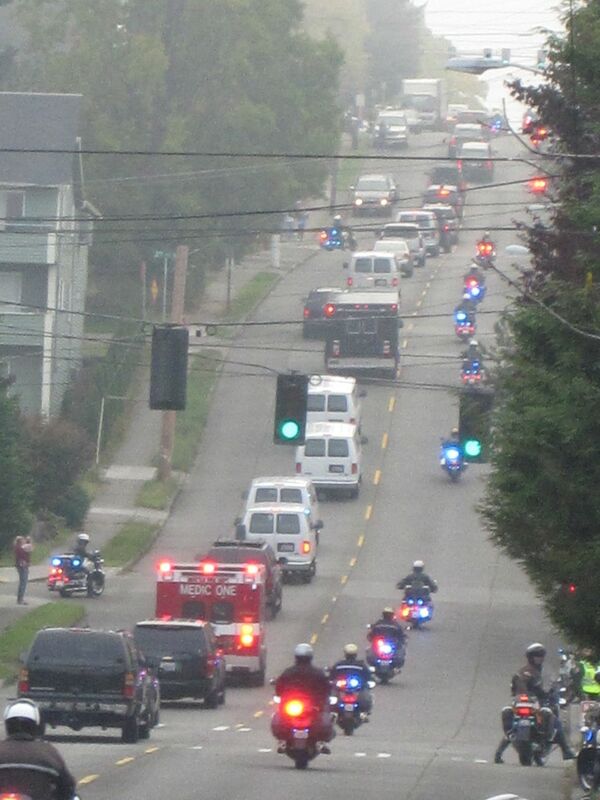 President Obama’s motorcade heads down NE 75th Street through Ravenna and into Wedgwood for his Seattle Backyard Conversation. I also have video footage – COMING SOON it’s up now! You can also find it on the Ravenna Blog YouTube channel.